Protecting your fibre, for secure communication. • Gigaduct is a flexible duct system for fibre optic cables specifically produced and designed for both the European and US Market. • The system is fully enclosed protecting the fibre from dirt and dust, the duct is strong enough to protect cables against the most rigorous of conditions. • It is manufactured from a Halogen free, flame-retardant UL94/V0 plastic. 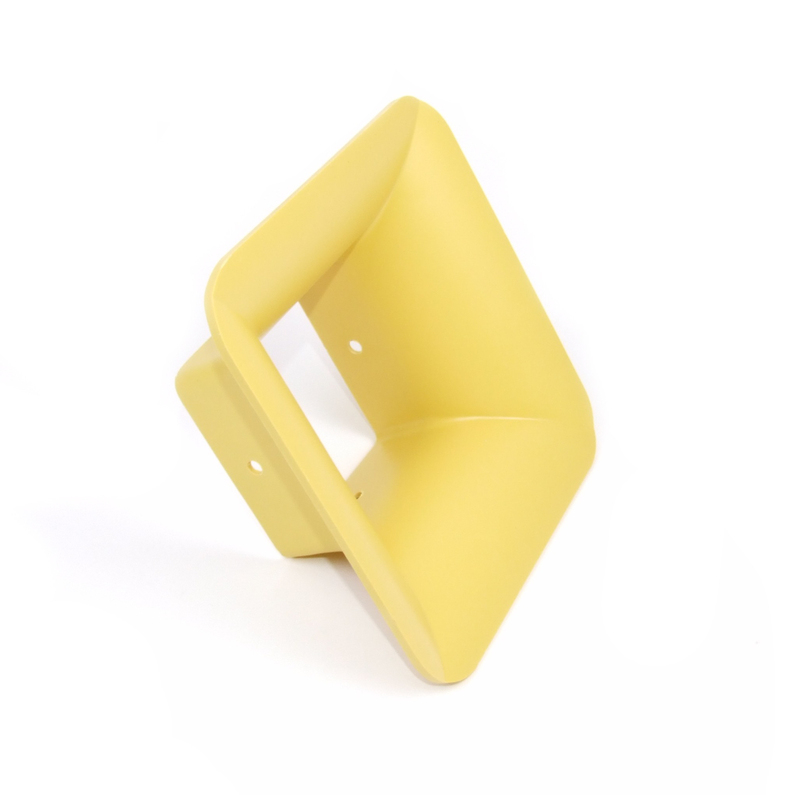 The product is designed to meet material specifications required throughout Europe. • The system is easy to assemble. The only tools required are a drill, a screwdriver and a saw to cut the channels to length. The system is designed for speed of installation and minimum labour for the installer. 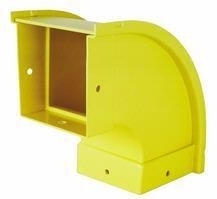 • The easy access covers allows fibre optic cables to be installed or removed at any time without the need to disconnect the whole system. • The system is extremely adaptable and will evolve to suit this demanding market. Currently it is supplied in three sizes: 50mm x 50mm, 100mm x 100mm, 200mm x 100mm and 300mm x 100mm. 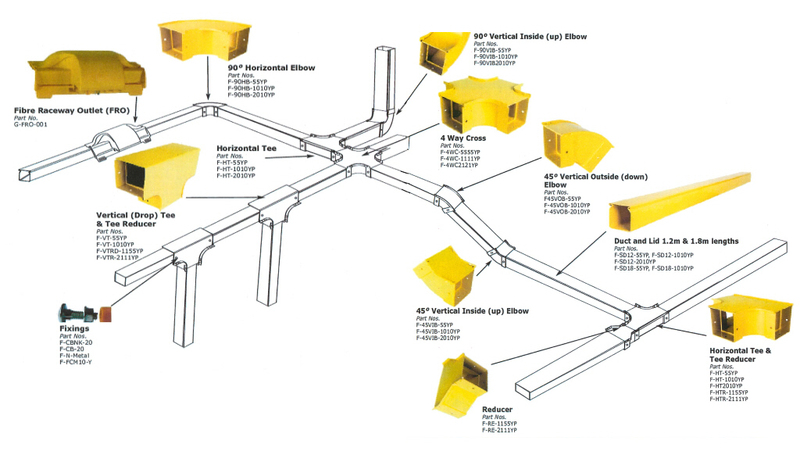 • GigaCom offer a complete design package to assist you with the layout of your ducting system.